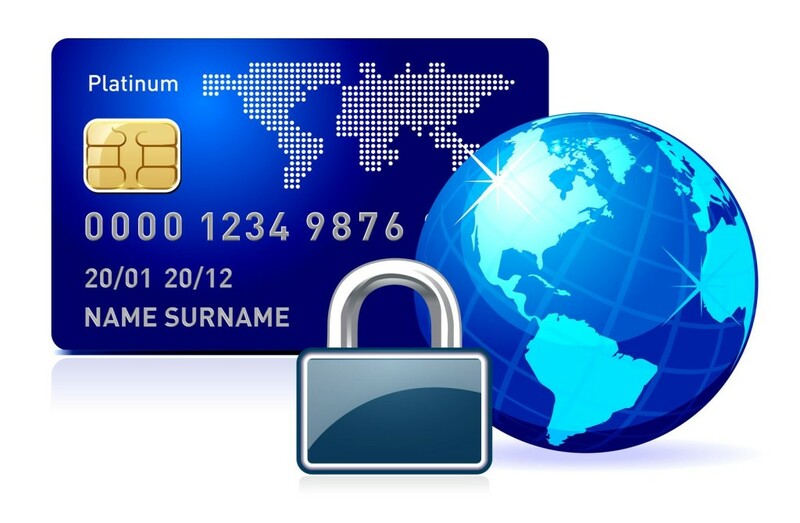 How to Protect Your Customers By Securing PaymentsOnline sales have been growing exponentially. With the rise of online shopping and mobile services, more money is spent digitally than ever before. In fact, a number of experts have predicted the death of cash by 2030.Perhaps it’s time to assess.. 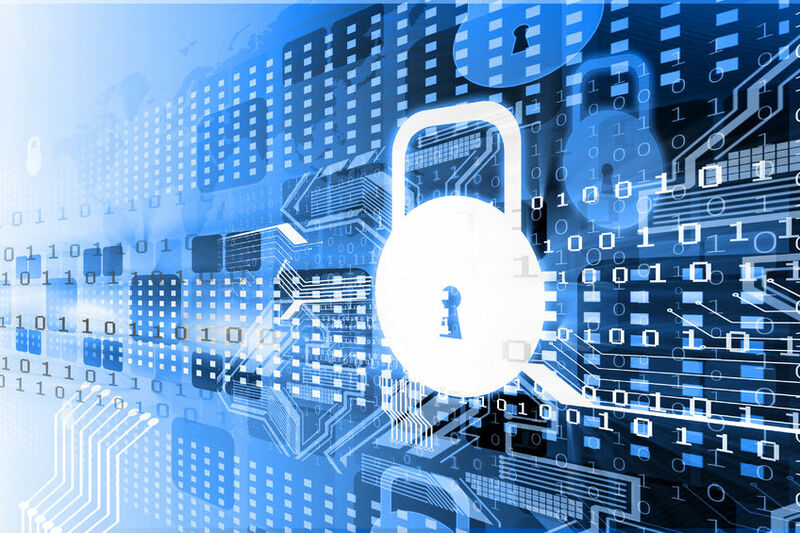 The recently released Payment Card Industry data-security standard (PCI) Version 2.0 does not contain any major changes. 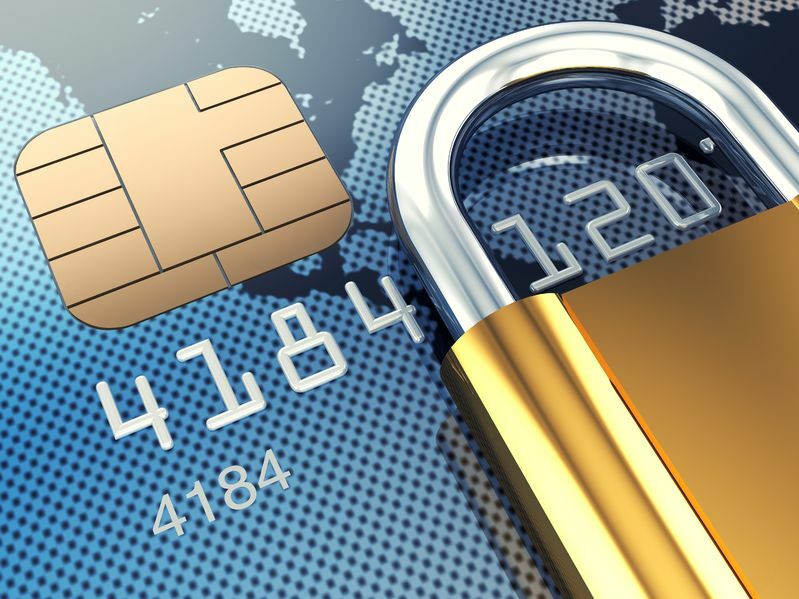 But, there were some small revisions for payment processing security.Clarifications and additional guidance included in the updates include:New language involving the scope of..
Gateway First Line of Defense in Processing SecurityA secure payment processing gateway goes a long way in protecting both standard & high risk merchants. 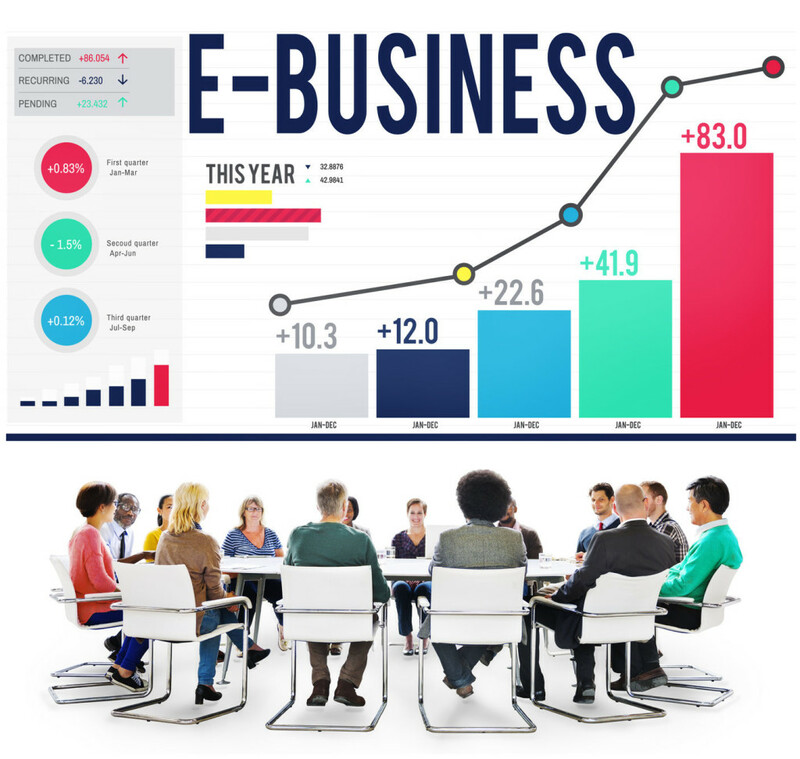 Many merchants do not realize that a gateway has many tools to protect against fraud. And also helps prevent internal security breaches..